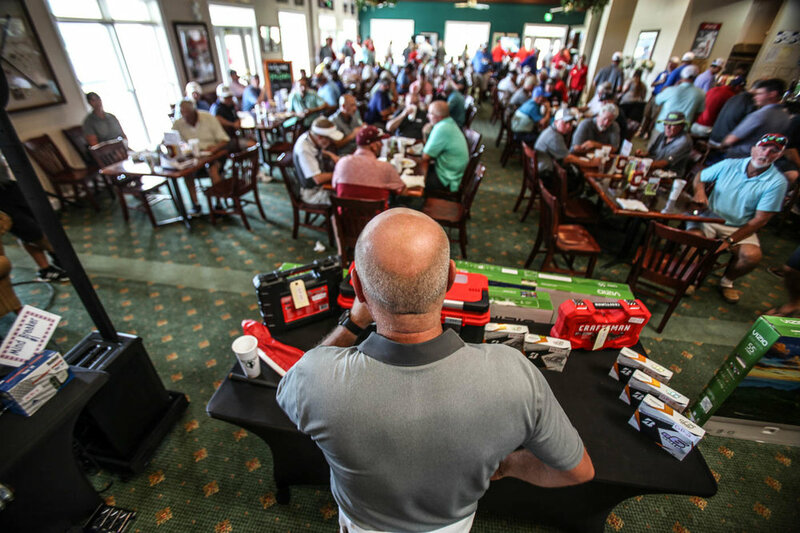 D&F Equipment and D&F Charity Trust consider its place in the community and its attitude toward service vital with many contributions and donations to local events and causes. 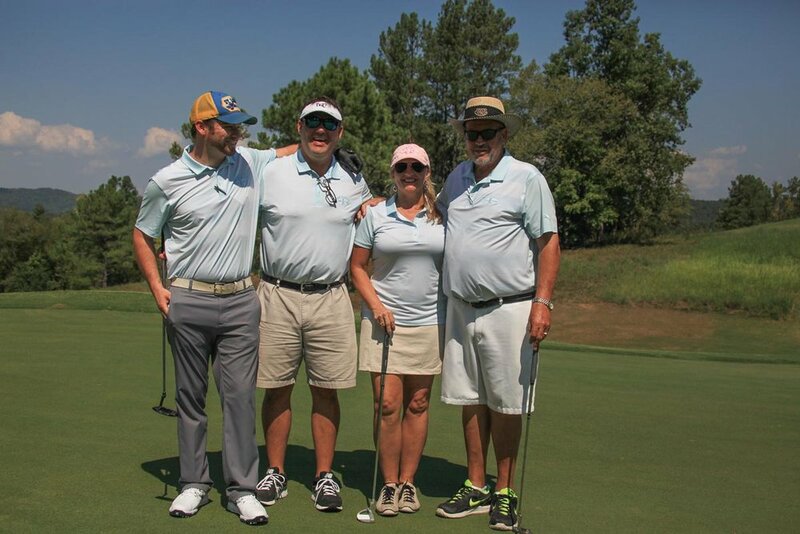 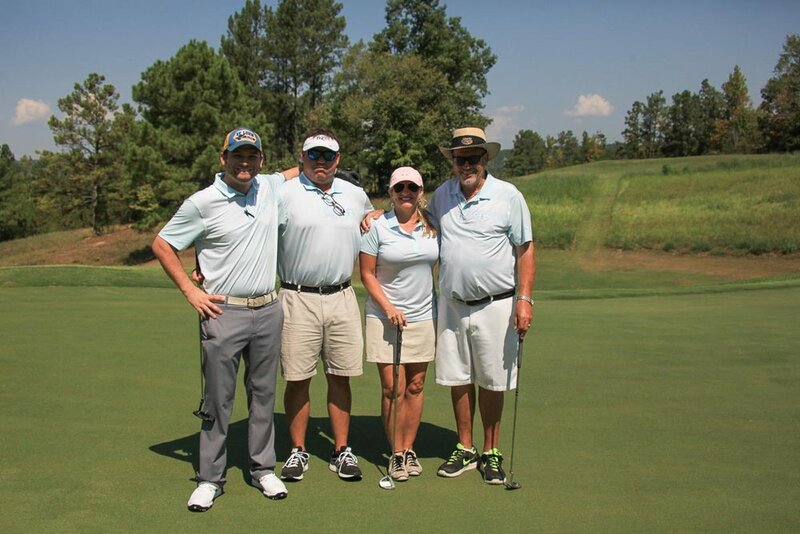 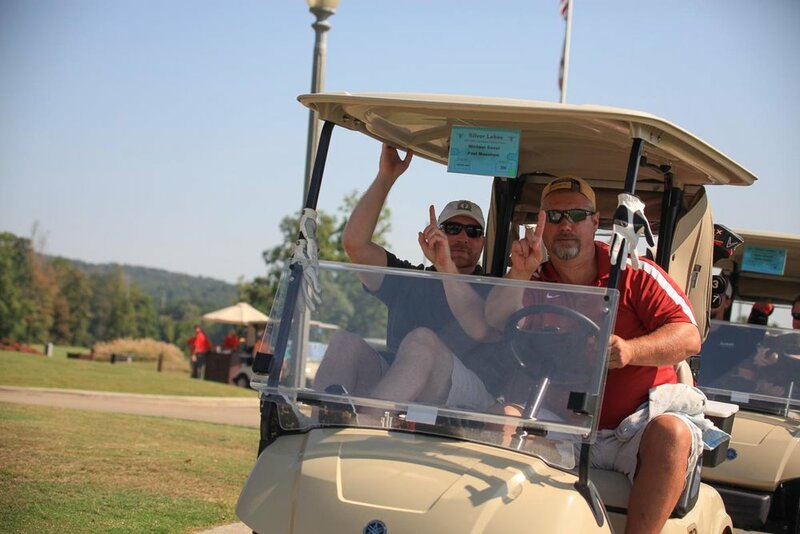 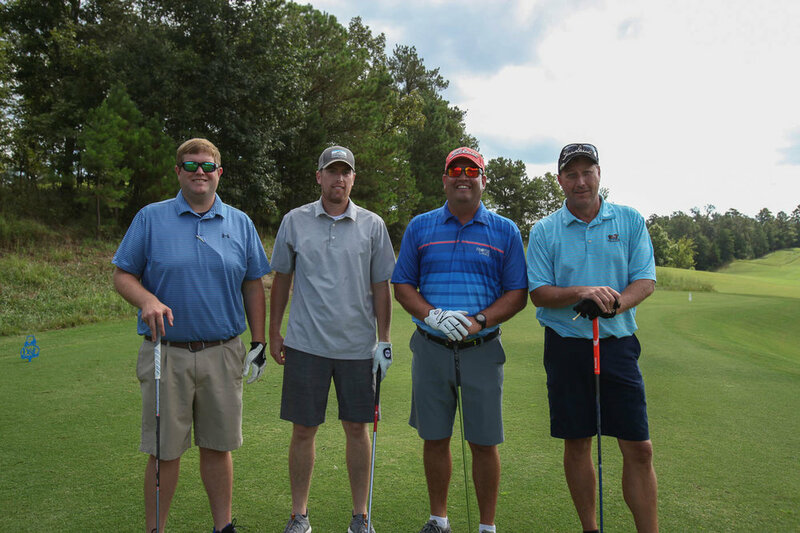 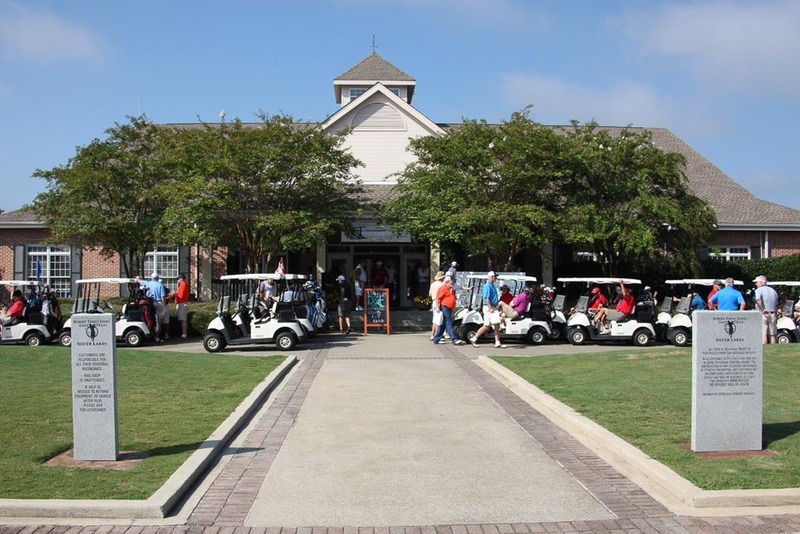 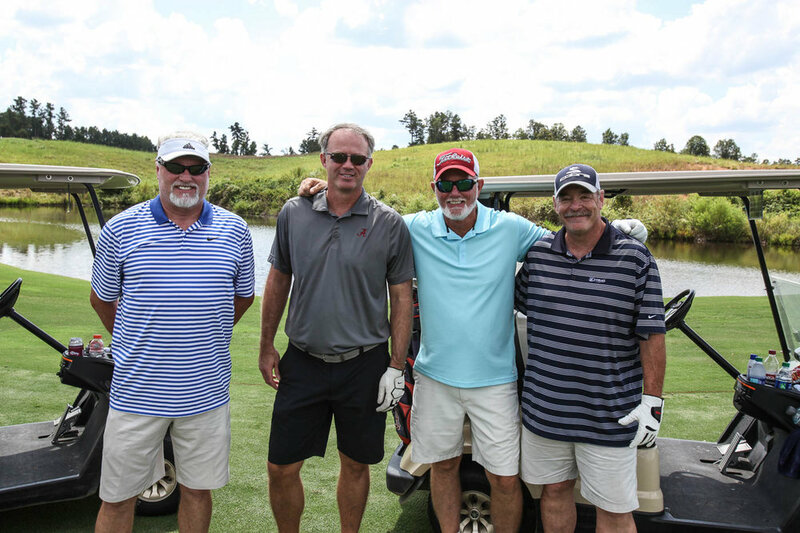 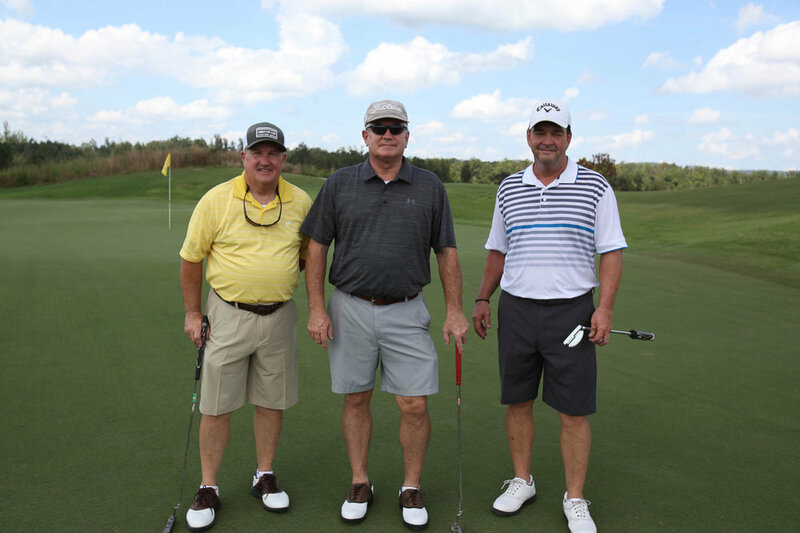 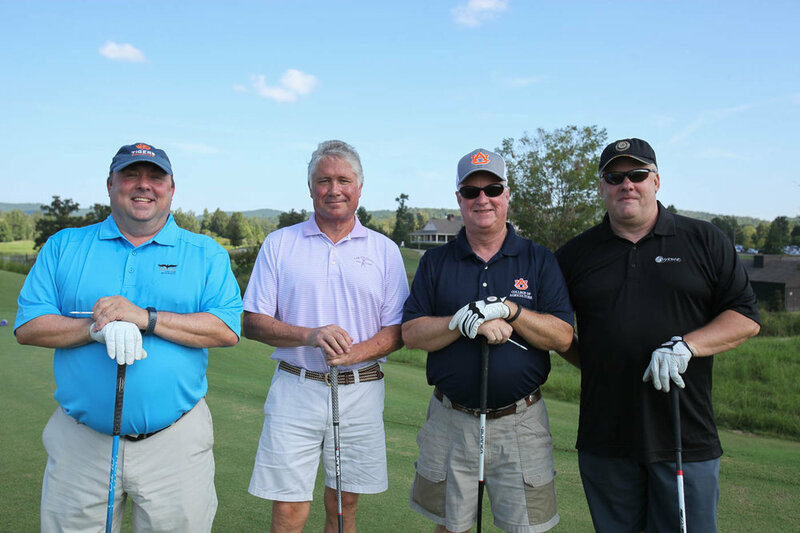 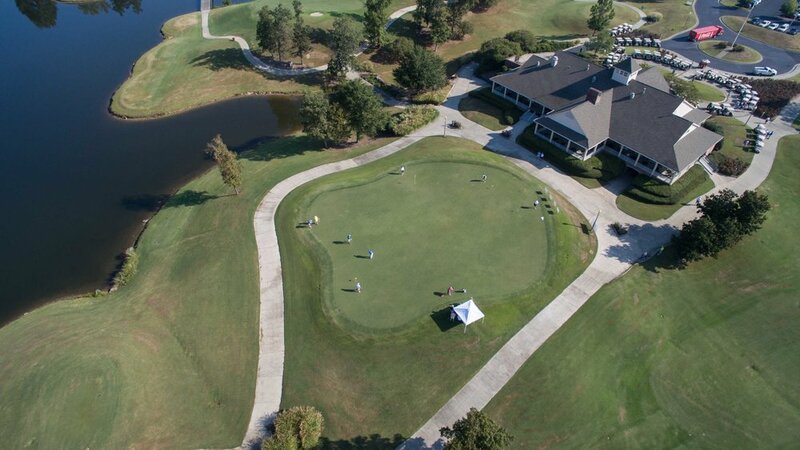 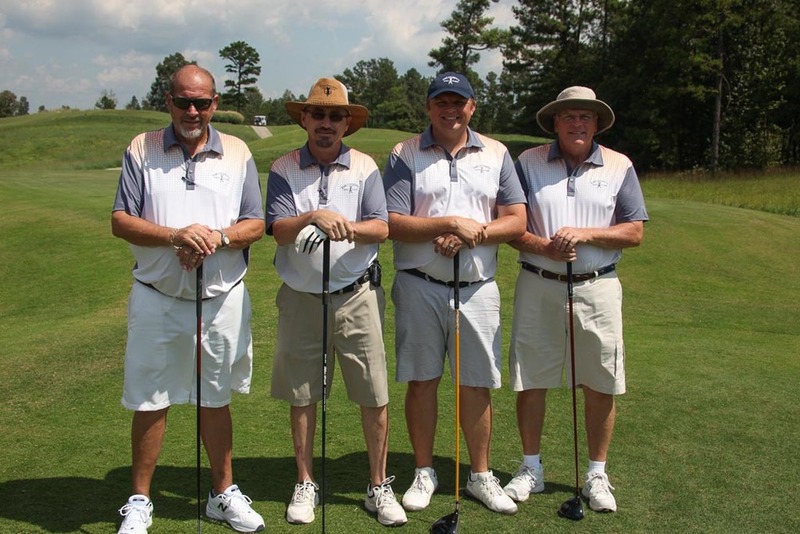 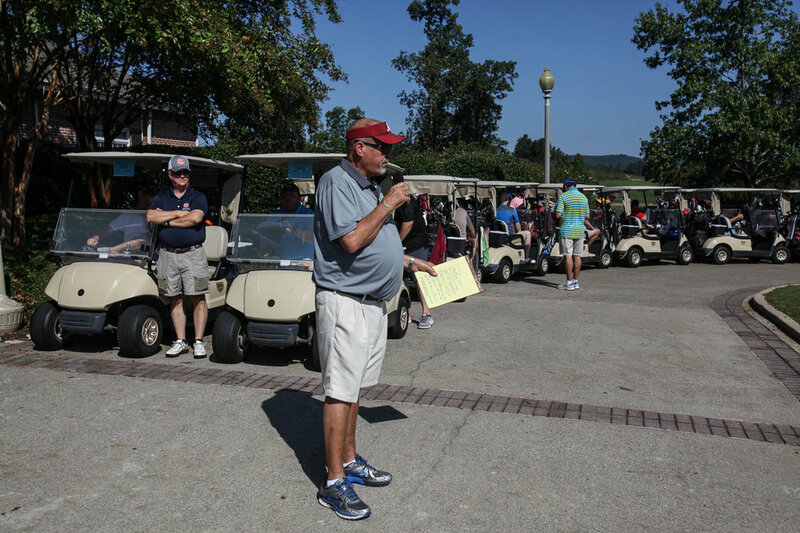 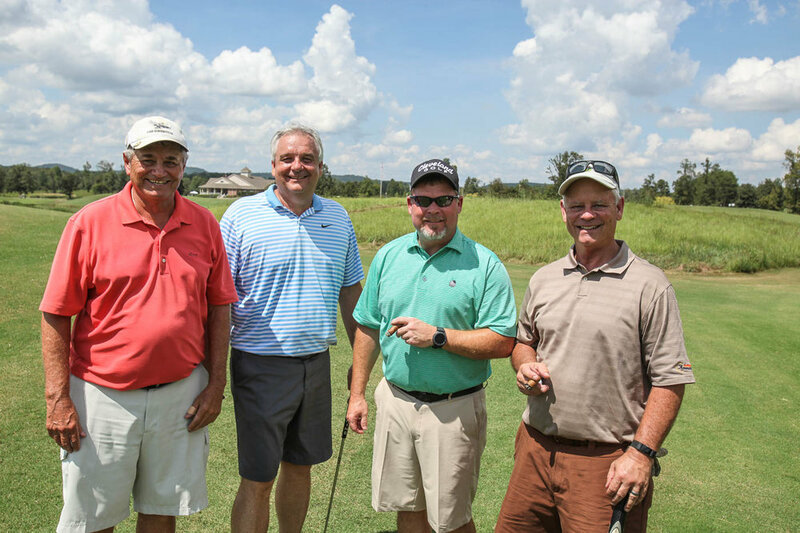 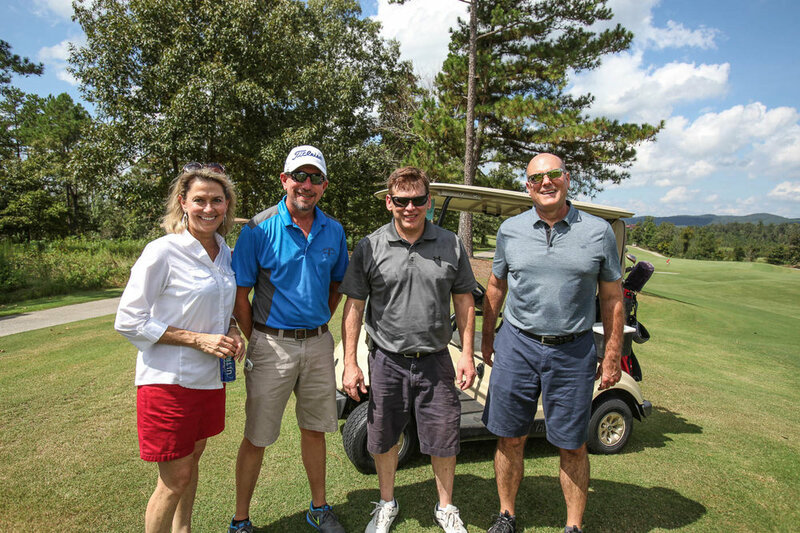 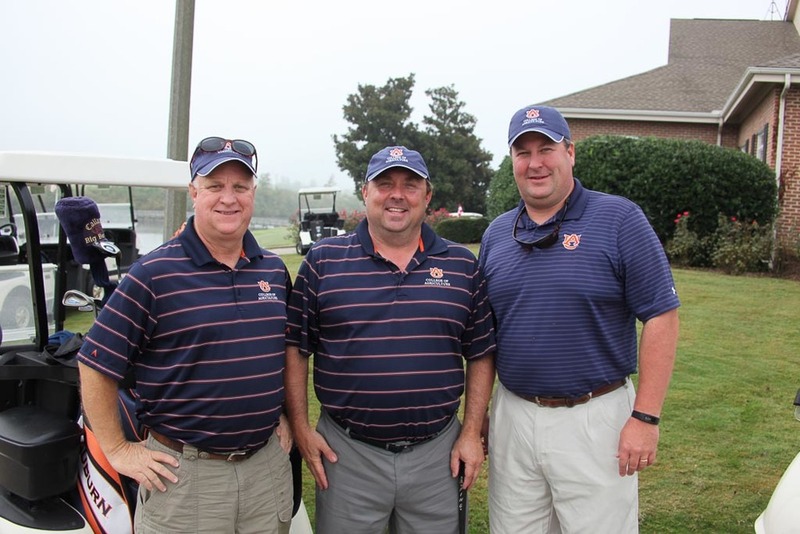 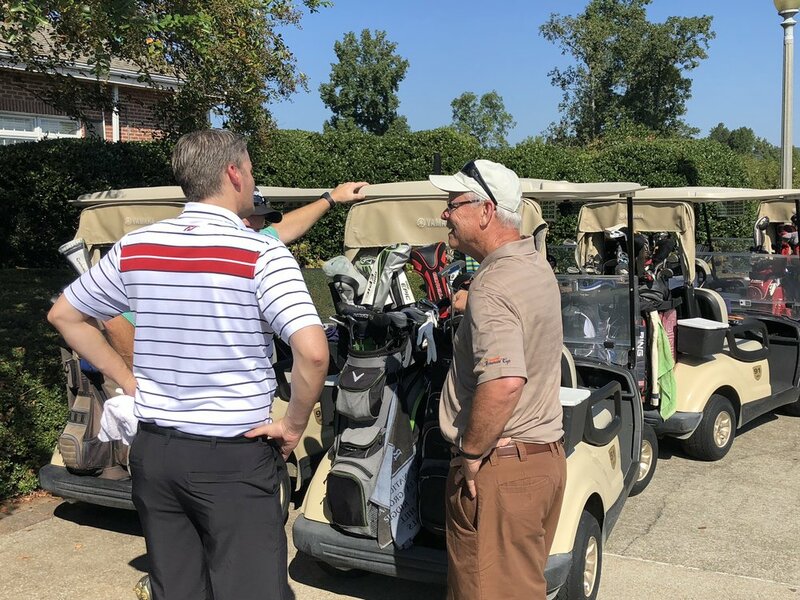 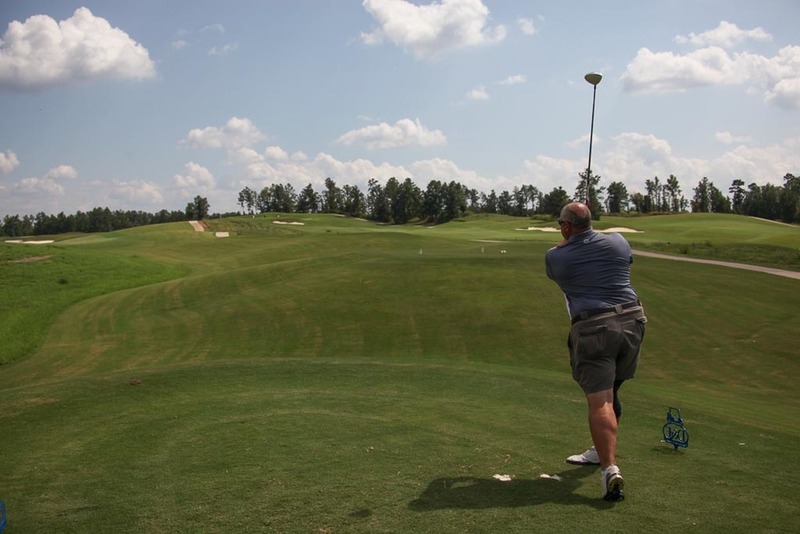 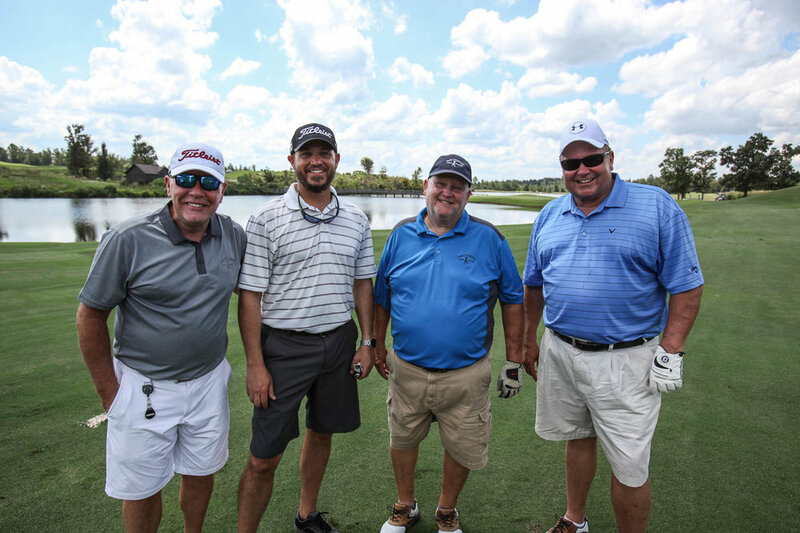 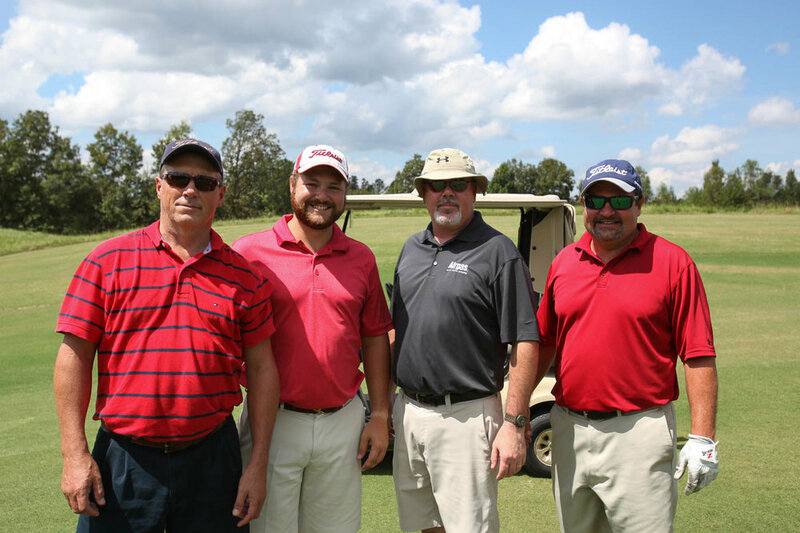 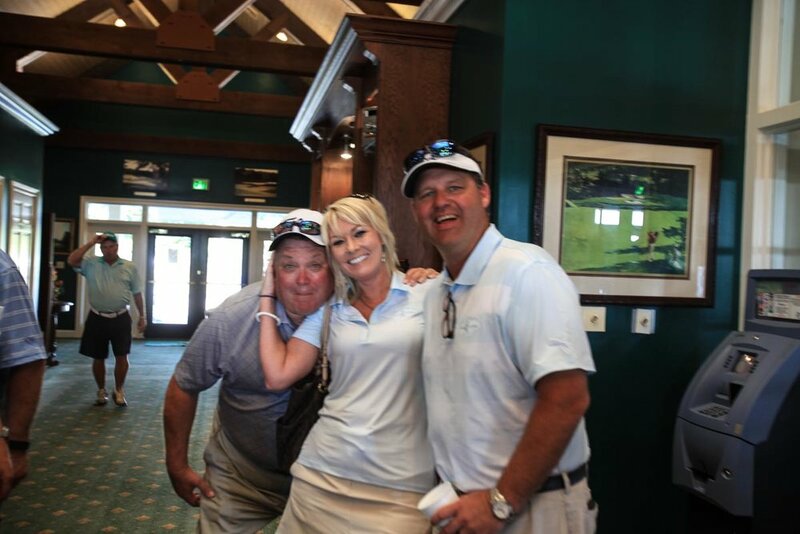 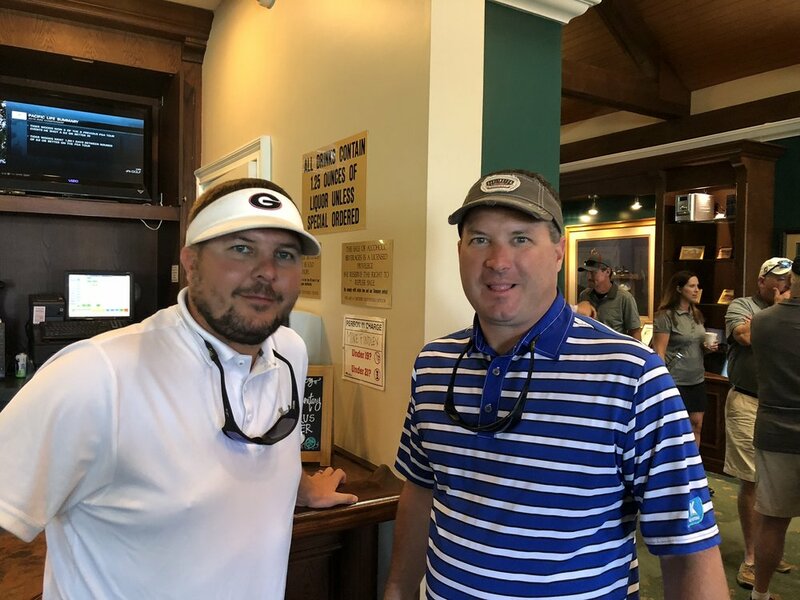 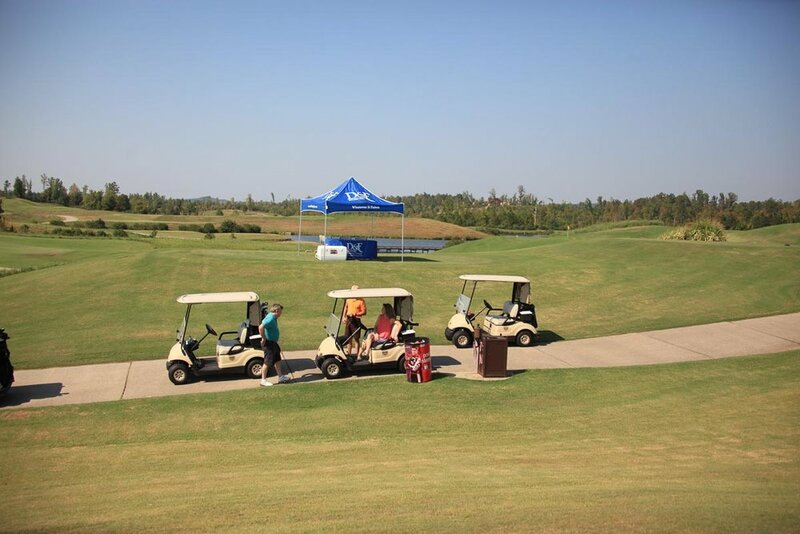 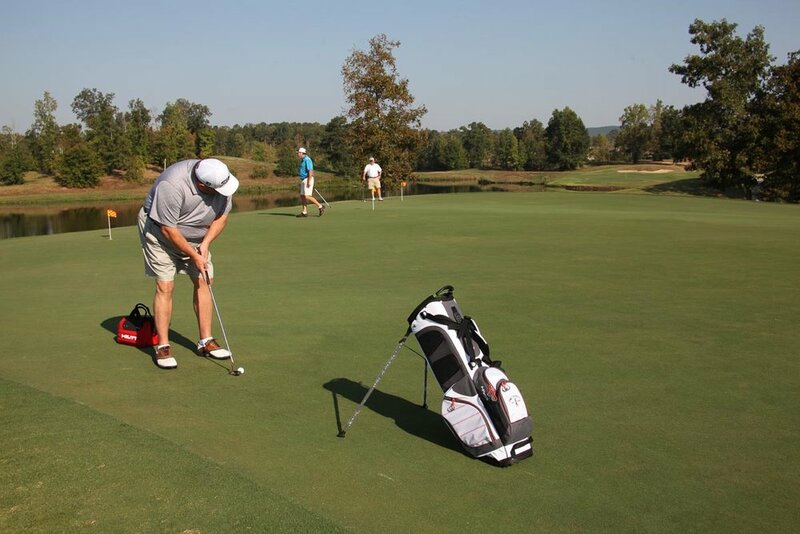 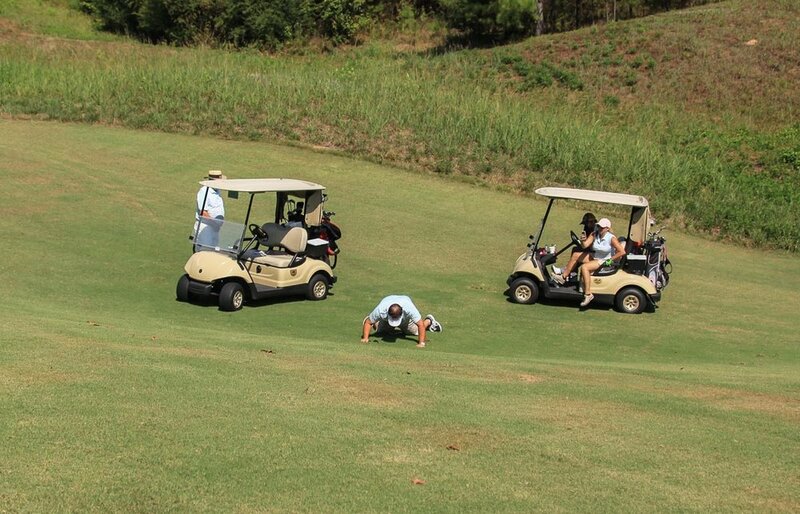 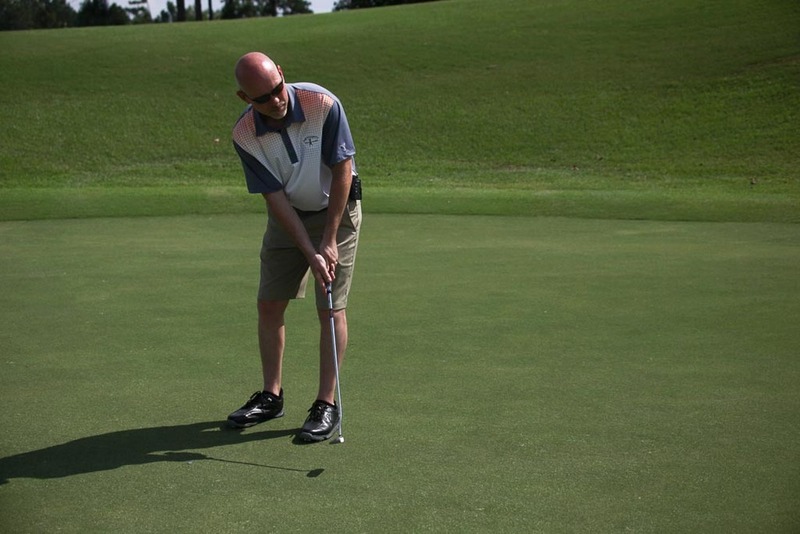 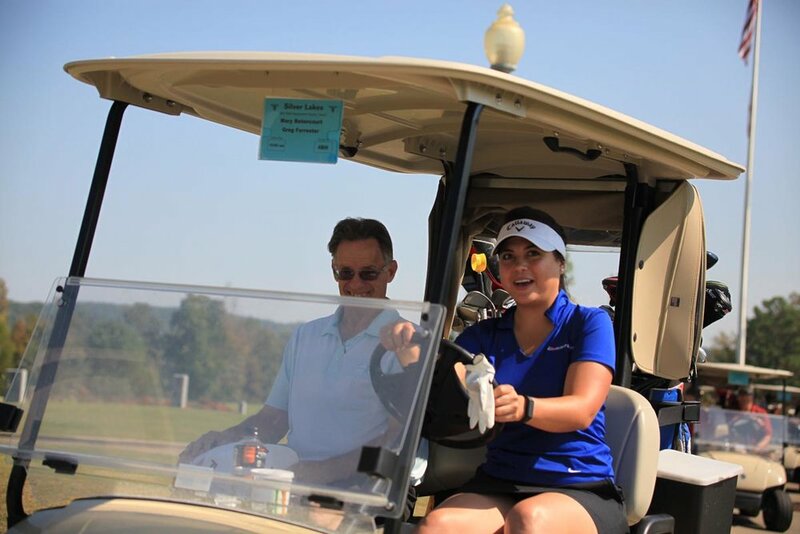 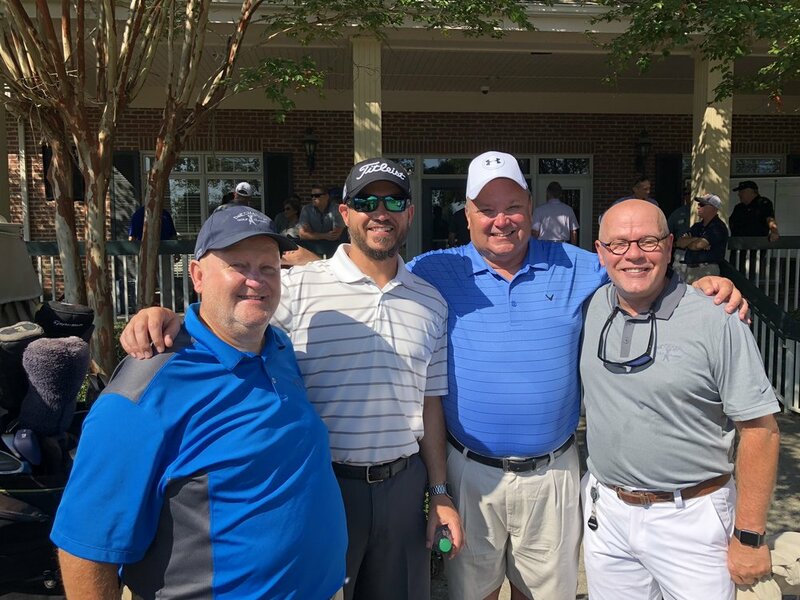 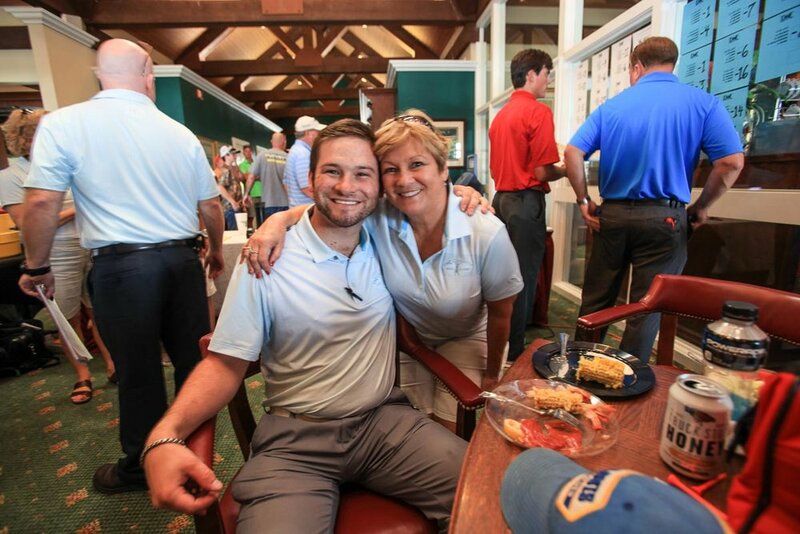 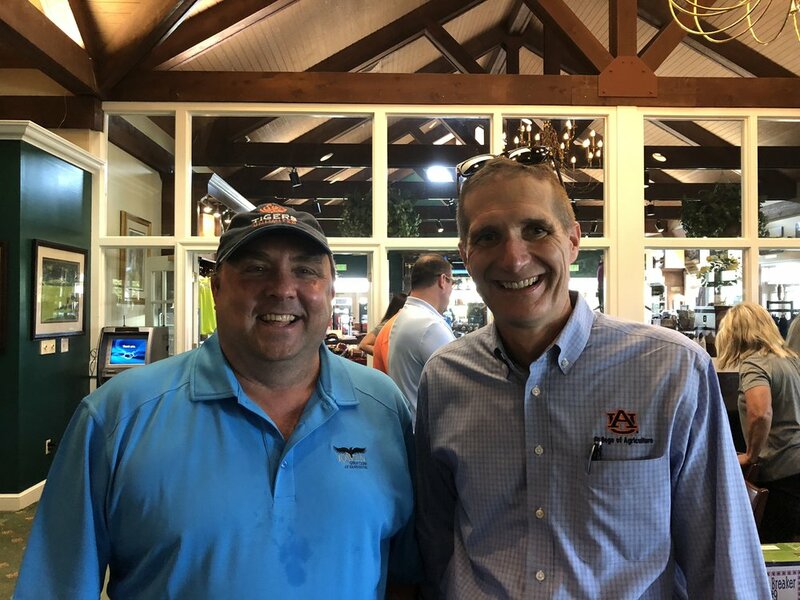 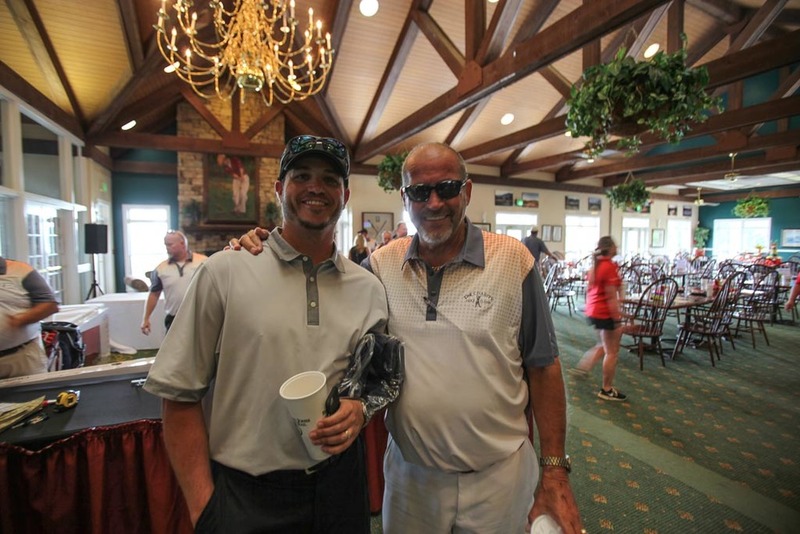 For 20 years D&F has hosted the D&F Charity Golf Classic to raise funds for scholarships to Auburn University's School of Agriculture and through the D&F Charity Trust specific donations for deserving individuals with medically related needs or other items to make life more productive. 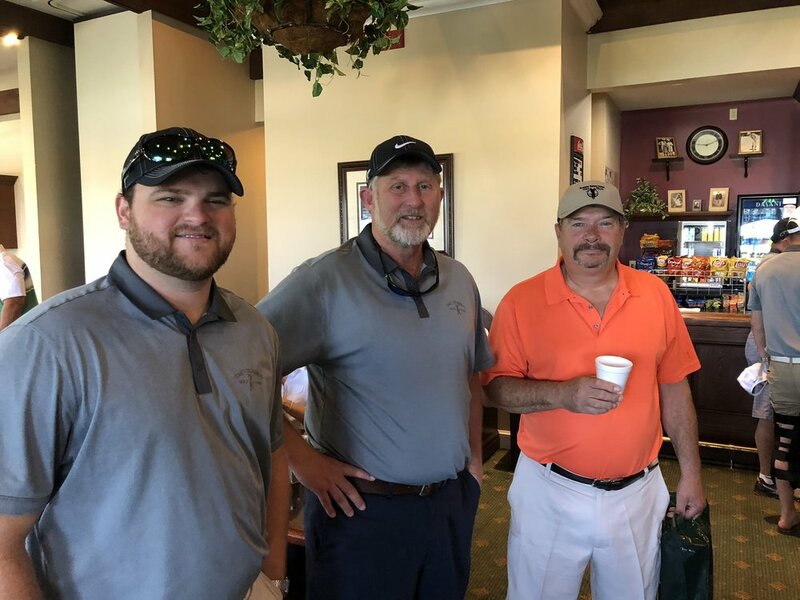 During the holidays D&F buys Christmas gifts for underprivileged children to make those less fortunate children have a special holiday season and give items in need. 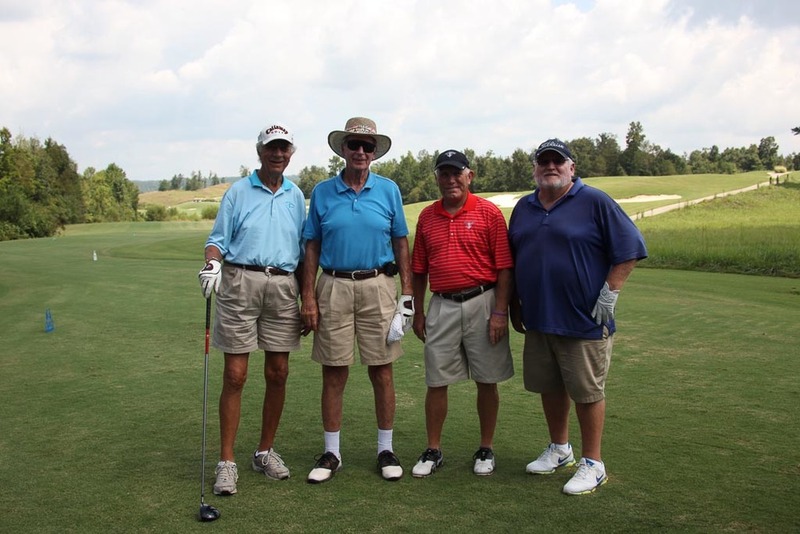 Larry Fortenberry, owner of D&F Equipment Sales, was given the "Heart of Hospice" award for outstanding service to Hospice of Marshall County~Shepherd's Cove in 2009. 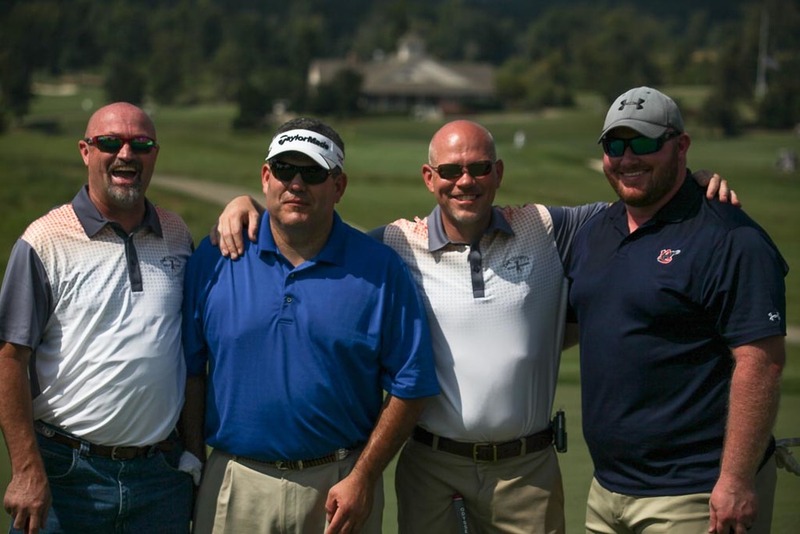 D&F Equipment will always be involved with making our community better and sharing with our fellow citizens and employees to enhance our community life.